The financial needs of a health care office are unique. The team at TWP has experience making a positive impact on the performance of medical offices. We bring strong industry knowledge that addresses the complex challenges that you face. Whether your goal is to better control costs, address increased regulation, or cope with declining reimbursement rates, we help our clients make informed business decisions and find innovative solutions to increase profitability and improve operational efficiency. You monitor the patients, we will monitor the numbers. 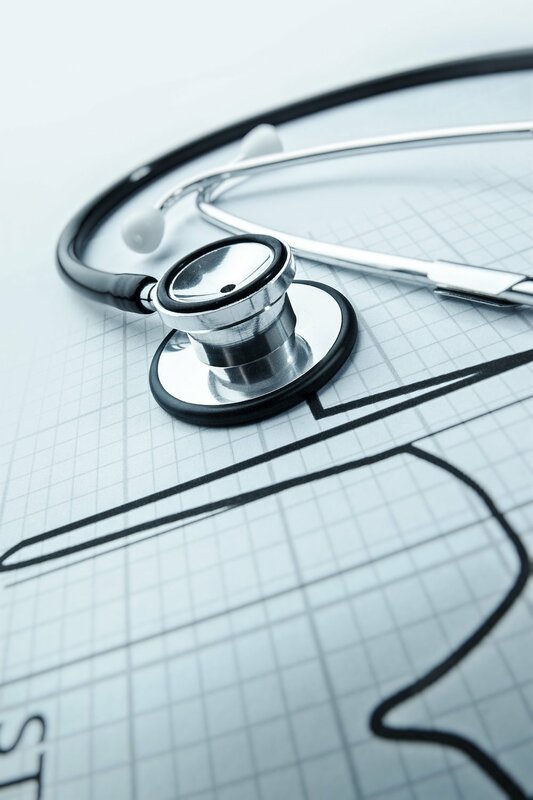 Through our Health Care Consulting services, we turn your financial vision into a reality. We possess the knowledge and tools to guide you to success. Our Forward-Looking approach focuses on strategic growth planning, developing a customized scorecard and tracking results, cash flow forecasting to improve decision making, and outsourced financial services. Do you have an Exit Plan in place? A clearly defined succession plan is vital to the longevity to a practice that you have worked hard to build. A succession plan crafted with intensity and thoughtfulness needs to be developed years in advance to ensure business continuity and patient retention when there’s a change in ownership. Whether one is transitioning ownership to other partners or preparing to sell the practice, succession planning is an important process that ensures your medical practice is prepared well for the future. Through TWP’s Succession Planning, we make sure you are operating your practice with the goal of maximizing its value that will help you to realize that value well ahead of retirement, as well as ensure that you obtain the best price possible when you are ready to sell. Preparing your practice means taking steps to minimize debt, improve collections, streamline operations for efficiency, maximize productivity, and grow your practice. For many physicians, selling their practice is a large part of their retirement. TWP has a brokerage division that can preform a valuation to identify a fair asking price, provide complete confidentiality during the marketing of your practice, screen all buyers and offers to present only legitimate proposals, assist with negotiations, and orchestrate the final closing. We offer a free consultation to discuss our process.